TAPA DURA Y 94 PÁGINAS A COLOR. 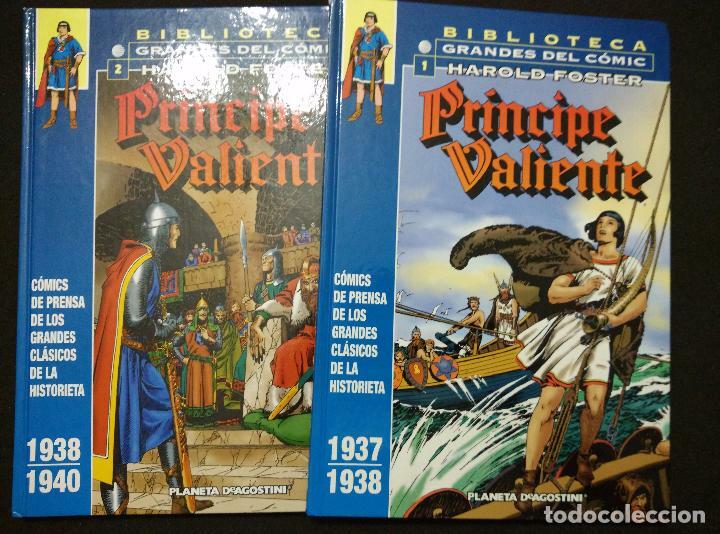 PRÍNCIPE VALIENTE. TOMOS 1 AL 6. HAROLD FOSTER. PLANETA AGOSTINI. Hora oficial TC: 18:22:20 TR: 135 ms.